The Chipping Workshop – find out more here. The Sand Experience – find out more here. 90 Minute Group Coaching Sessions start from $30 per person – you can buy Gift Vouchers for them here. 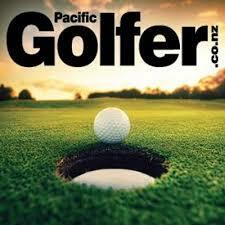 Practical Golf Psychology – find out more here. The Course Management Workshop – find out more here. The Pre and Post Shot Workshop. 120 Minute Group Coaching Sessions start from $47 per person – you can buy Gift Vouchers for them here. All group coaching sessions are subject to change and minimum participants needed to go ahead. Join my group coaching email list by clicking here.